It's all written in the stars. The worst part of Christmas shopping is probably the mad holiday rush. Elbowing your way through crowds of equally stressed shoppers is never a fun ordeal. And you're definitely not the only one who feels this way. We all get exhausted thinking about braving the malls to shop for gifts that might just end up being recycled next year (ouch). This Enchanted Ruby set fits their fiery personality. The body scrub will make their skin glow like a jewel! Passionate and outgoing, Leos like to shine bright wherever they are. 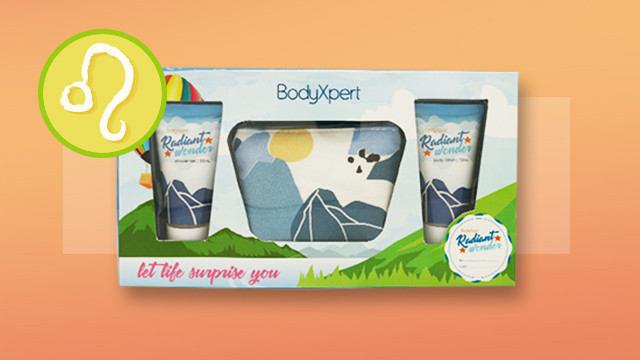 Keep them pumped up with the Radiant Wonder set. Sagittarians are natural wanderers, and they take every opportunity to explore. This Atlantic Cruise gift set—which contains a shower gel, hand soap, body lotion, and body scrub—should easily fit in her carry-on. Cancer girls are very deep and introspective, and they naturally gravitate to relaxing violet hues. This bath set should be a great pick for them. Scorpios are generally sweet, but if you're not careful, they can sting you with their sharp words. 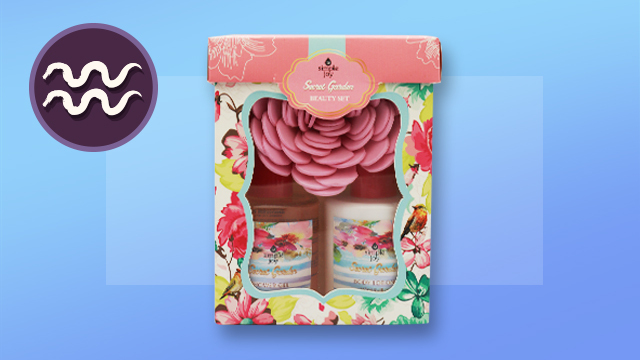 This Sassy Life gift set, which comes with a cute pair of long socks, will match their wit. 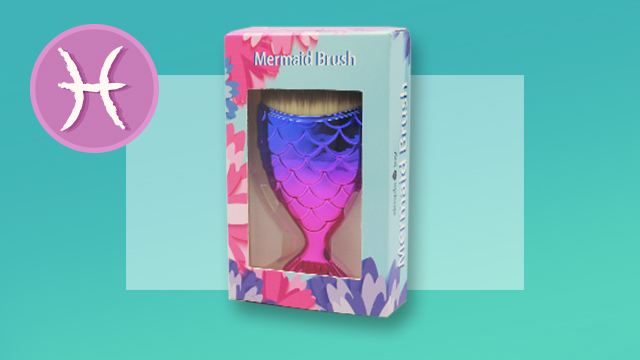 This Mermaid Brush is perfect for the zodiac's water baby. Applying your makeup is just more fun when you can pretend to be a mermaid princess! The Taurus girl is known to be hardworking and patient. 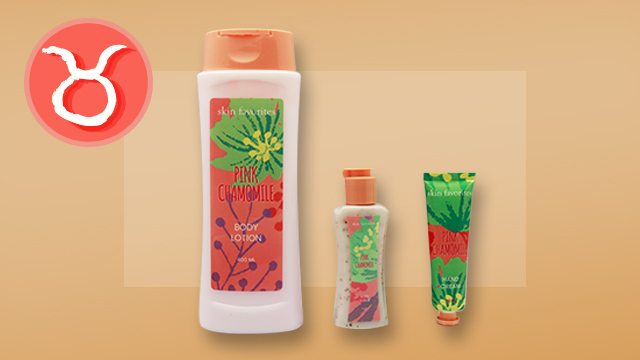 Treat her to some well deserved me-time with this Pink Chamomile set! Virgos are very detail-oriented and calm. That doesn't mean they don't get stressed, though! This Cherry Blossom gift set will help them relax, and the dainty leather pouch it comes with should make their inner neat freak very glad. Capricorns tends to keep to themselves, but with a little coaxing, you'll have no problem getting them out of their shells. 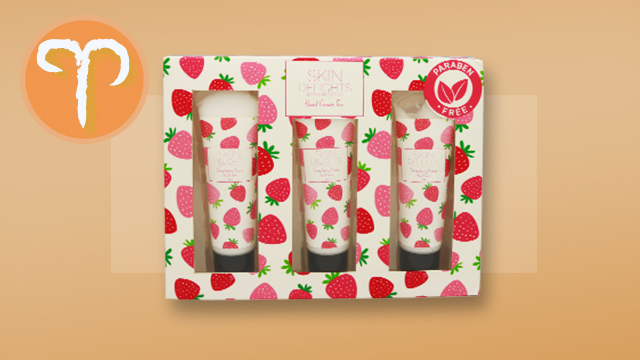 Get them this Skin Delights Hand Cream Trio so they'll have impossibly soft hands ready for shaking (and holding!). Geminis socialize very well but remain mellow and balanced. 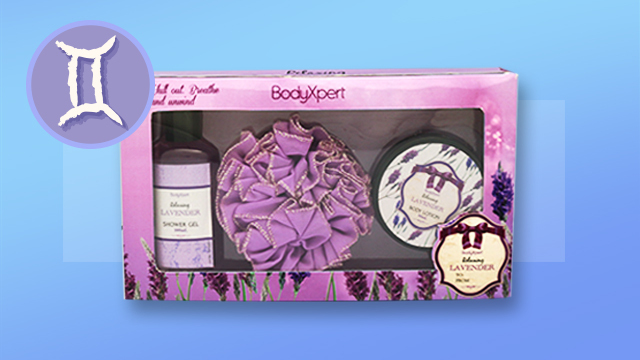 This Relaxing Lavender Hair Pony set can help them keep their cool even after intense socializing. 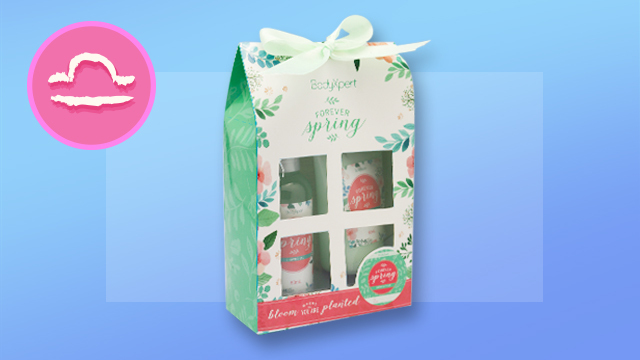 Help your favorite Libran restore some balance in her life with this Forever Spring House Window gift set. The shower gel and body lotion should keep her calm. Aquarians are very deep thinkers and helpful. 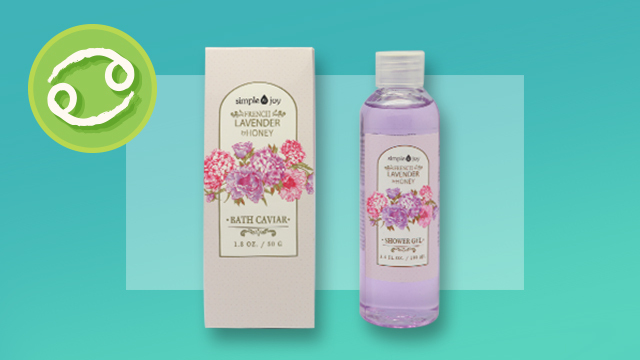 This Secret Garden Beauty Set is exactly what she'll need to unwind. This article was created by Summit Storylabs in partnership with Watsons.